Do you want to change the settings in the Health or Workout app to display your walking and running distance as kilometers instead of miles? Here’s how. 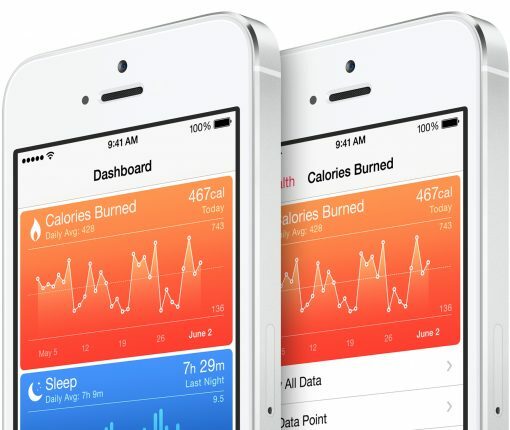 Apple hopes to develop a custom processor that it will use for health tracking purposes. The new chip would improve hardware efficiency, according to CNBC. iOS 11.3’s Health app lets you see medical records from multiple providers in one place, receive notifications for lab results, medications and much more. 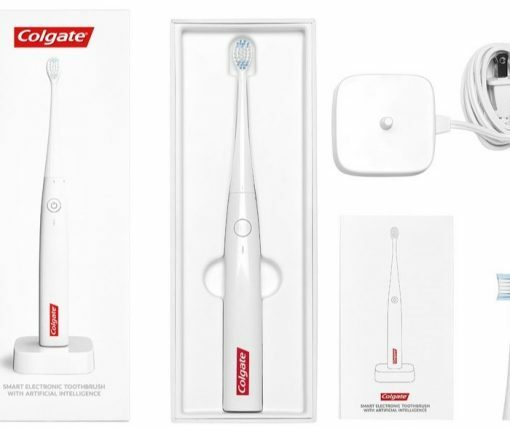 Say hello to your AI-powered toothbrush. 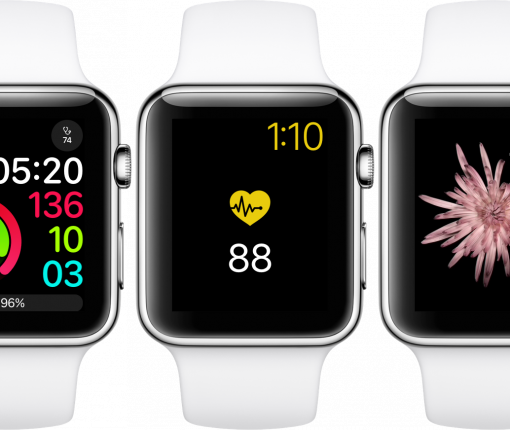 Hands on with the new heart tracking features of watchOS 4. One of the predominant selling points of Apple Watch has always been the notion of having a chummy, yet inspiring fitness pal on your wrist. 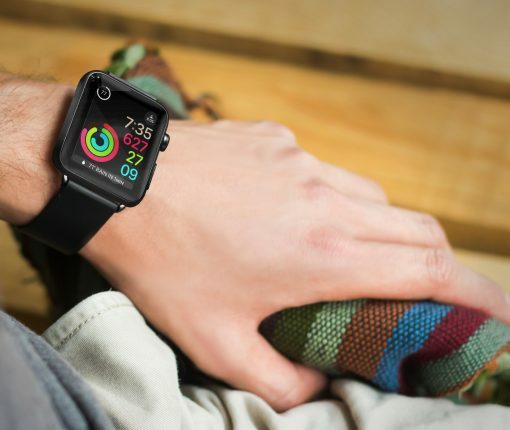 Since its inception, Apple Watch’s App Store has therefore given rise to a plethora of apps, offering new ways to conduct and manage physical exercise, ranging from running to yoga companions and everything lying in between. Focussing on one particular branch in the field of exercise – strength training from the comfort of your home or gym – we have put some time aside to cut through the clutter and size up todays’ most prominent apps in the segment. 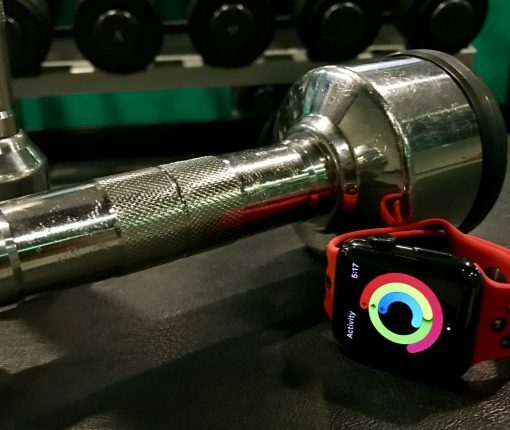 If you are currently on the lookout for a personal trainer on your wrist, here are the best exercise apps for Apple Watch you will want to consider. The developer team at Crunchy Bagel has taken the wraps of HealthFace, a product designed to assist regulars of Apple’s Health app in monitoring their vital data on the fly. HealthFace is capable of reaching deep into your personal Health catalogue and displaying virtually any data point in form of a complication on your wrist. For users constrained to keeping a close eye on their vitals, food intake or other health related parameters, the app sets out to become a quasi extension of Apple’s Health app. If you use your iPhone to keep a digital record of information about your health, known as your Medical ID, then you should also know you can use your iPhone’s Health app to sign up as an organ donor. We know this isn’t for everyone, and you should seriously consider whether or not this is for you before you just go in and blindly sign up, but if you want to register as an organ donor from your iPhone then we’ll show you how in this tutorial. 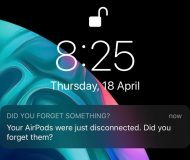 Google’s Android Wear for iPhone software debuted earlier this week and while we suspected ahead of its release it might not offer tight integration with iOS like the Apple Watch does, I don’t think many people expected it to be incompatible with HealthKit, Apple’s platform for developers of health and fitness apps. Sadly, that’s exactly what transpired here. As discovered by BuzzFeed, the decision to make Android Wear incompatible with HealthKit was entirely Google’s as the search company wants iOS users who own Android Wear devices to log their steps and physical activity through its own Google Fit dashboard. 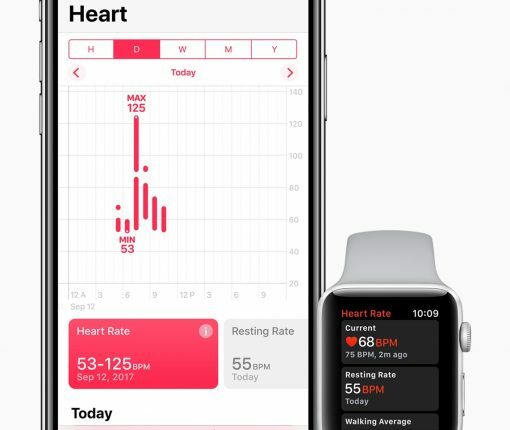 Researches at Cedars-Sinai Medical Center in Los Angeles are bringing data from Apple’s health-tracking platform, HealthKit, into patient files, according to a Bloomberg report Monday. The unusual move is designed to provide doctors with a more complete overview of their patients’ health, giving them another set of comprehensive health data to take into account as they make clinical and medical judgments. 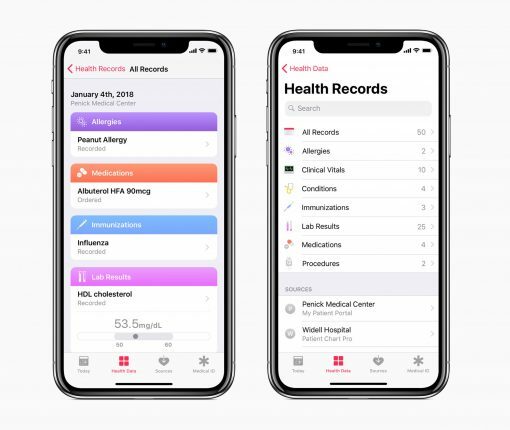 Already the hospital has updated its online medical records system, turning on access to HealthKit for more than 80,000 patients, Darren Dworkin, chief information officer at Cedars-Sinai, told the news organization. IBM announced on Monday that it will be expanding its partnership with Apple in an effort to help transform medical research. Utilizing its Watson artificial intelligence tech, it’s created a new Health Cloud platform that can support health data gathered by iOS apps using Apple’s ResearchKit and HealthKit frameworks. 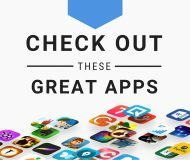 Apple first introduced HealthKit in the summer of last year, as a platform for developers to create apps that integrate with iOS 8’s new Health application. 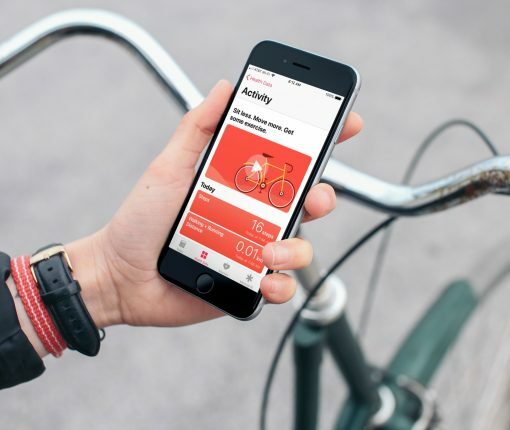 This year, it decided to build on that premise with ResearchKit, which allows medical researchers to collect app data from users with diseases such as diabetes or cancer. IBM will push things even further with Health Cloud, which will de-identify and store health data in a secure, scalable cloud system that enables researchers to access and share data in an open ecosystem environment. Apps that use HealthKit and ResearchKit will be able to easily store, aggregate and model data, enriching research. According to Reuters Thursday, HealthKit trials are moving away from universities and into hospitals, with more than half of the nation’s top 23 hospitals having already rolled out their own trials of the HealthKit platform, or “are in talks to do so”. 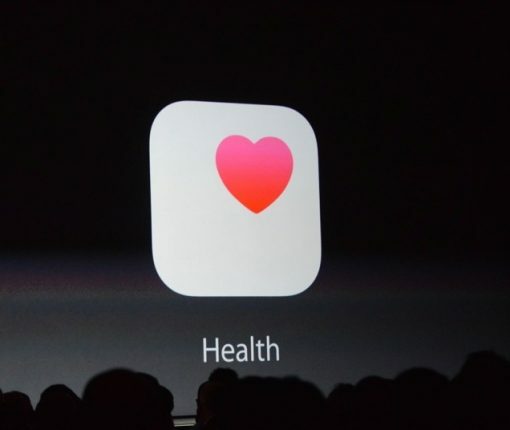 HealthKit allows third-parties to integrate and interact with the user’s health database on iOS 8 devices. Fourteen of the nation’s top 23 hospitals confirmed to the news gathering organization participating in the HealthKit roll-out, including at least eight of the 17 hospitals on the U.S. News & World Report’s Honor Roll list, which ranks the best hospitals in the U.S.